The survey is very important to grow your business and get feedback from the customer on your product or services time-to-time to improve it. 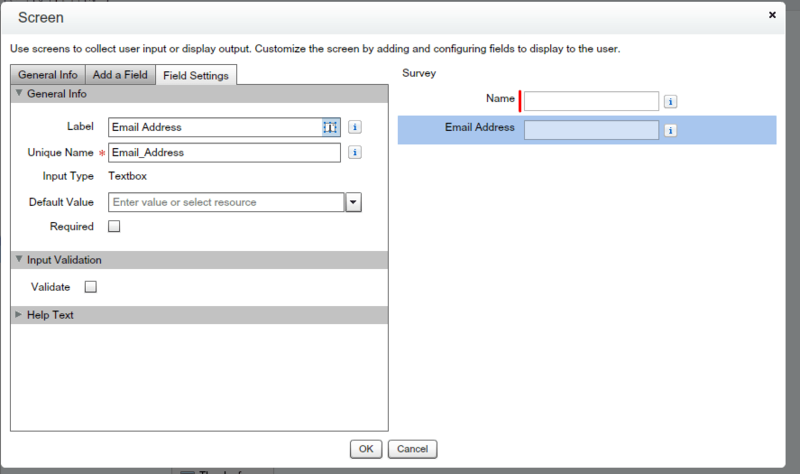 Now if your customer says to create a Survey in Salesforce and they want to show one question on every screen and they also want anyone can access this feedback without login into Salesforce, and as soon as they are done with feedback all data should be saved into some object. Now first thing comes up in your mind is a Visualforce page, but no we can handle this type of situation with Visual workflow. Universal container management wants to create a simple survey with fields (Name, Email Address, Rating, and Comment) form and they want a way to host this form so anyone can access it without login into Salesforce. Note :- Make sure you set Screen 1 as start point and activate your flow. 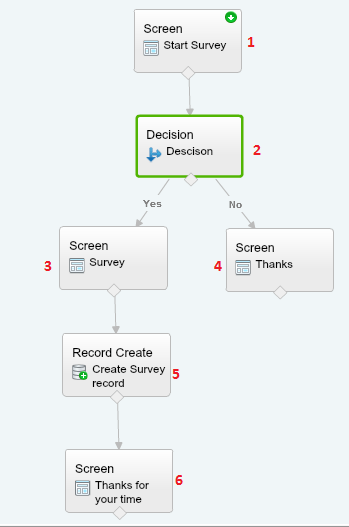 You can use this flow within Salesforce very easily. 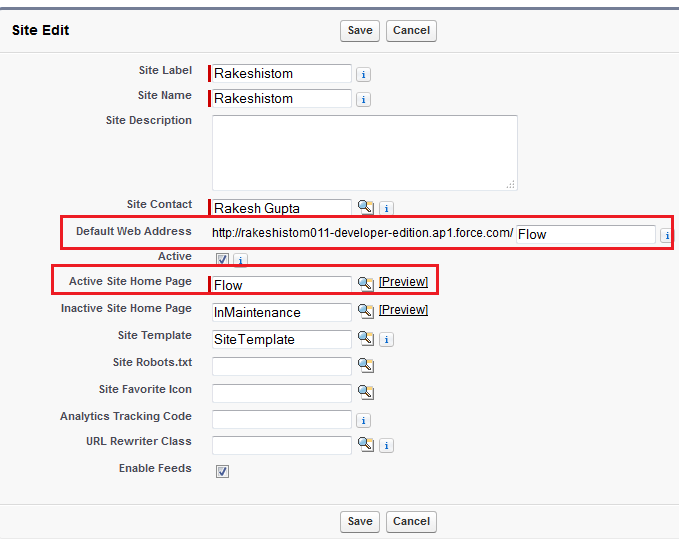 To do that create some custom button and call this flow, If you don’t know how to call flow from custom button you can take help from my old blog (Auto select automatically follow records that I create checkbox). If you want to fire survey on Opportunity closer as your organization wants to save Sales rep feedback that will help in the future deal, you can also do that by using Apex code. 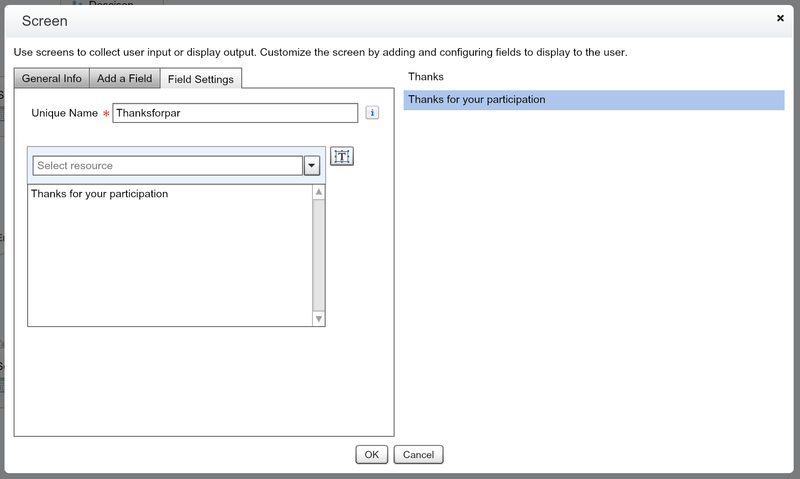 Under site, public access settings make sure guest user have created access on Survey object and edit on fields that we are using to create a record in our flow. 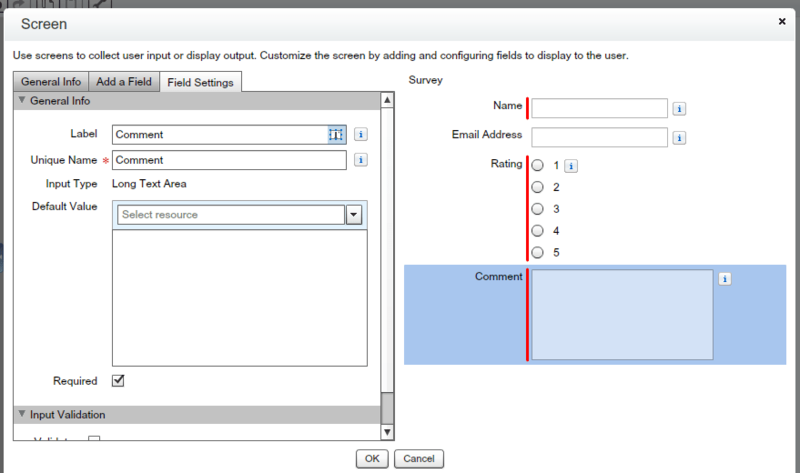 When I select NO from drop down list,It is redirecting me to create Survey Screen instead of THANK-YOU Screen. Please help! Without looking into your Flow, it is tough to comment. Please check your Record Create/Update action (which update Survey record to Case) and make sure that you are passing record ID correctly. Use Screen element to debug it. It would be difficult to put the complete screen shot. here is login access for the dev org. It would be really helpful, if you can give some example to store the id from the URL and use this in the flow. Your consideration in this regards would be highly appreciated!! 2. 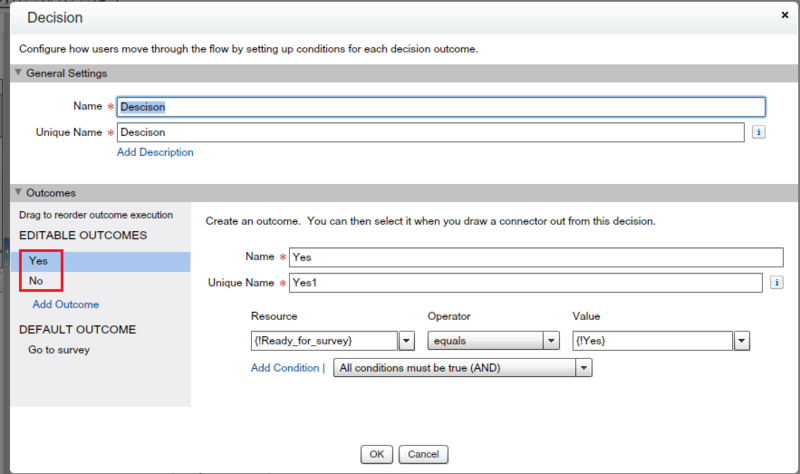 When user will fill the Survey (via Public site), the Case will be marked to Closed in Salesforce. The point no-1 I have achived, but for the point number-2 I am not getting How Salesforce recognize that the Survey is filled for the Resolved Case and will mark it to Close. There is anyway to do that. On thing I can do that is I can pas the Case Id in the Public site URL, after how I can play with that, not able to get any thought. Please help me out here. For pint number 2 either you can pass CaseID or contact email and save the data in survey object. Store the value into a variable then store it in Survey record. You may need to create another Automation on Survey. As soon as Record gets created, find the case with matching ID and close it. I was wondering, if someone would reply again on that email that got sent, who will receive that email then ? Can you assign that in salesforce ? 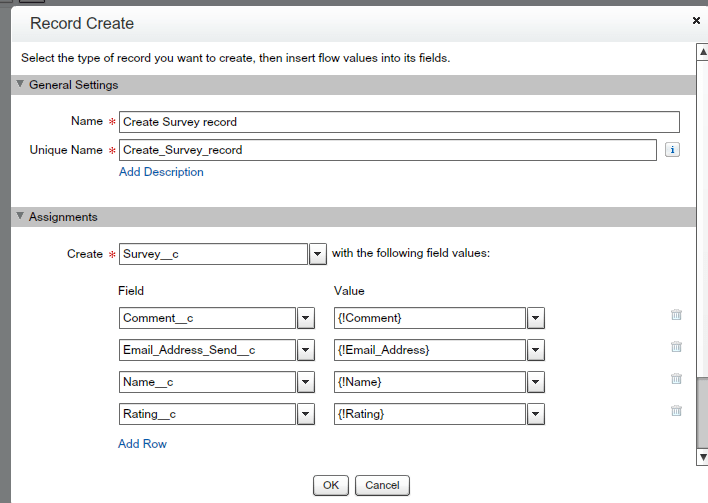 also another thing, my flow in salesforce creates a new lead with the correct record type, but when im using my site.com website it doenst create any record in salesforce. also ticked the correct record type with the correct page layout. Is there also another setting im missing ? 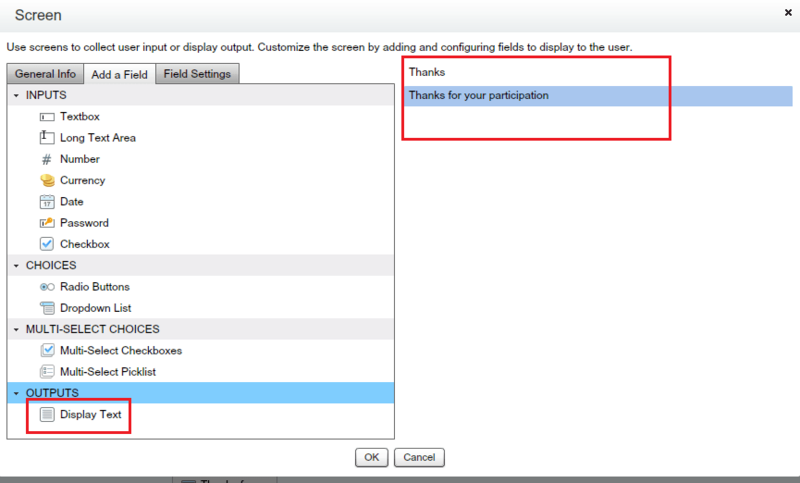 Make sure that you have setup Field -level security correctly for Guest user profile and grant Visualforce page access to Guest User profile. First thank you for this amazing blog, i really would like to learn flow and try everyday now to do one tutorial. Still im really a beginner. Now currently i’m making for the first time a flow for a company. For some reason the email i would like to send after record creation doesnt arrive. I followed your workflow rules and i think i did the same. My flow creates a certain record type in the lead object, do i have to specify another criteria now for sendig an email ? Also isnt process builder a better solution for sending an email alert ? Or has this something to do with the order of execution ? You can either use Flow or Process Builder to send an email. 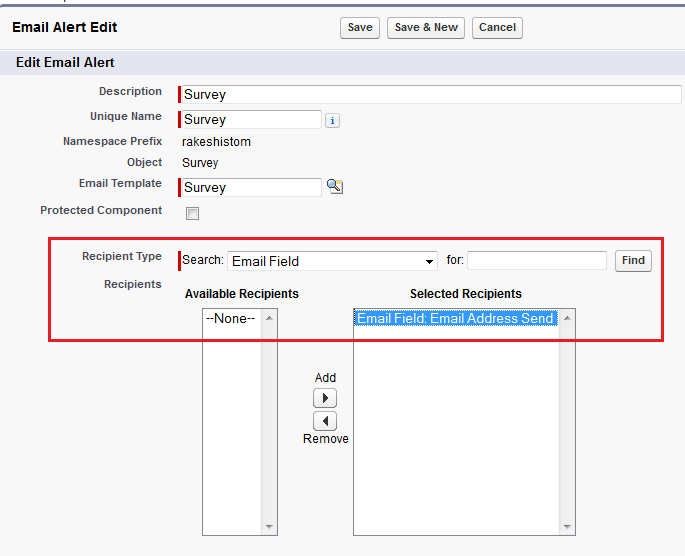 If you are using Sandbox then make sure that Email Deliverability is set to All emails. hi, thank you for this. How can I relate the response to the matching contact in salesforce? Good question, as we have the email address stored in survey record. Thank you for your reply, can you please clarify how to do #3? How can I create a flow that will return the Contact ID? There is a sentence, Are you ready for survey? How did you get that sentence there? 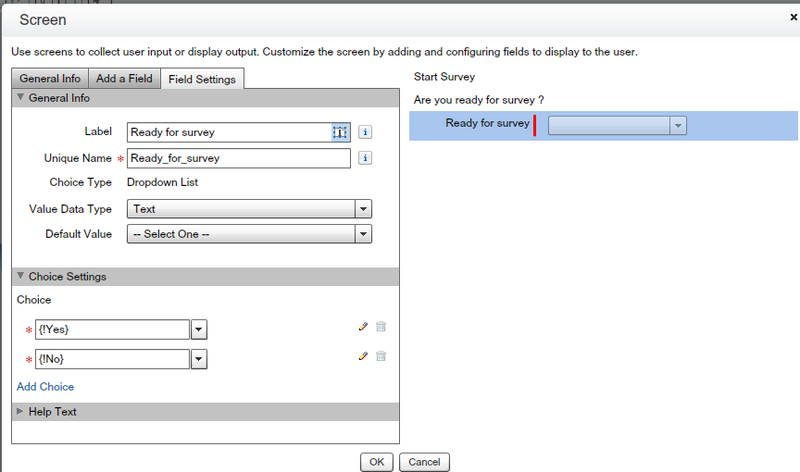 I can see how you got ‘Ready for Survey’… but not Are you ready for survey? 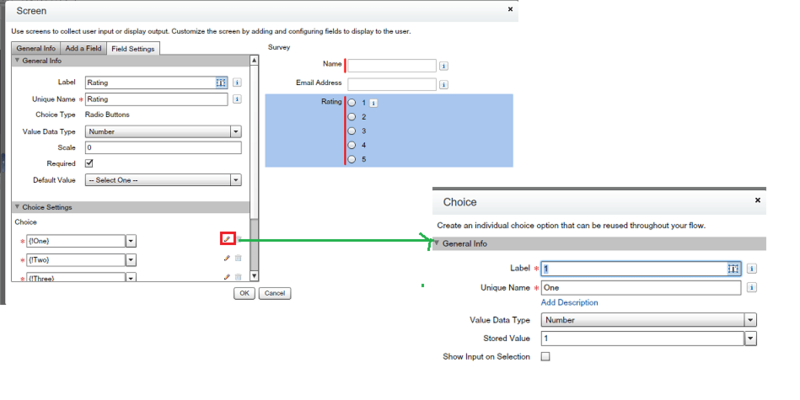 can you share how can I pass value of the case Id from the link that will be sent to customer after closing the case? Thanks Dan to point it out. 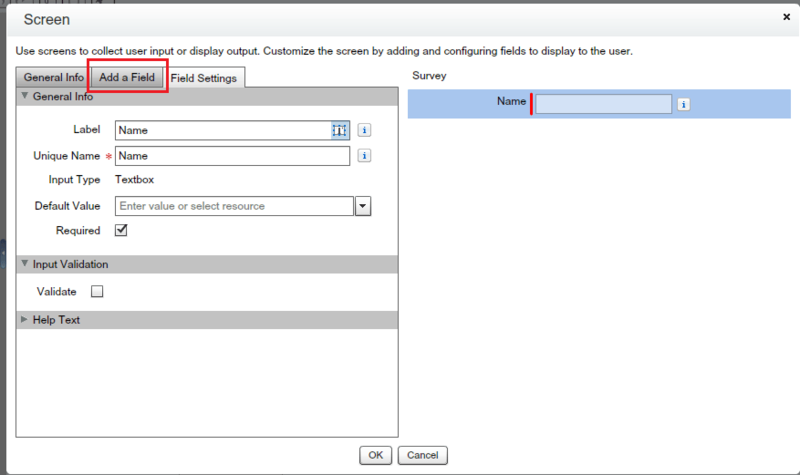 Yes you can close window or divert user to some page as soon as they complete the survey. I created this for just to the power of Visual workflow. How can you divert user? Can VisualForce read the “finished” status of the Flow?